BRIGHTON, Mich - At the Bangkok International Auto Show, Ford Paved the Future for Mid-Size SUVs with the Everest Concept Vehicle. This seven-seat, multitalented SUV has been designed specifically with the ASEAN region market in mind. The Ford Everest Concept is raising the bar for progressive, tough SUVs everywhere with a new look and enhanced capabilities. Ford Paves the Future for Mid-Size SUVs with the Everest Concept Vehicle by displaying the perfect combination of power, style and technology. It shows the direction that Ford believes mid-size SUVs are headed in. A 13 percent growth in the global utility market in 2013 brought Ford 1.3 million in utility sales and a 35 percent increase from the previous year. So really, what better time to develop something fresh? 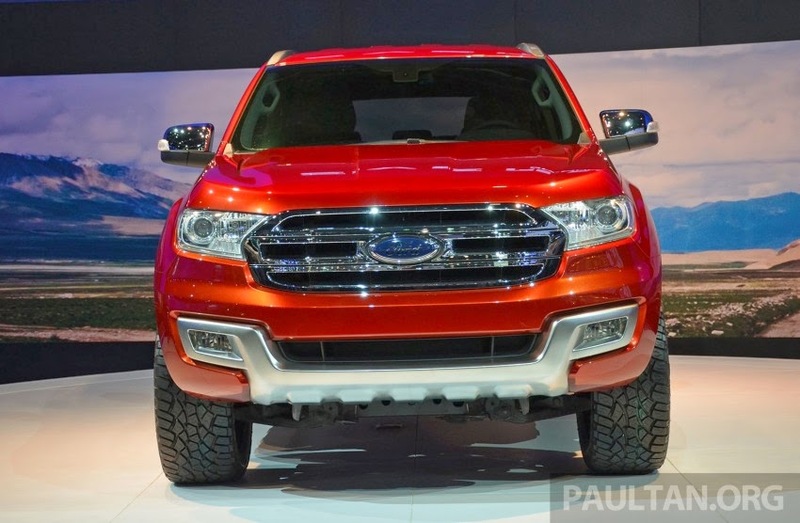 The new design stays true to the "Ford Tough" persona, but also remains highly capable for customers in the ASEAN market. It will suit a variety of customer needs, whether they are up-country or in the city. As mentioned before, the new design stays true to Ford cues, but is also sleek and refined to contrast the striking technical details. The headlamps on the Everest are smaller than the typical SUV headlight and connect to the trapezoidal grille. The back of the vehicle has "negative scallop" taillamps and a strong design that is not usually found on SUVs. The Everest has high ground clearance, perfect for off-roading, which truly conveys its fun-to-drive persona. 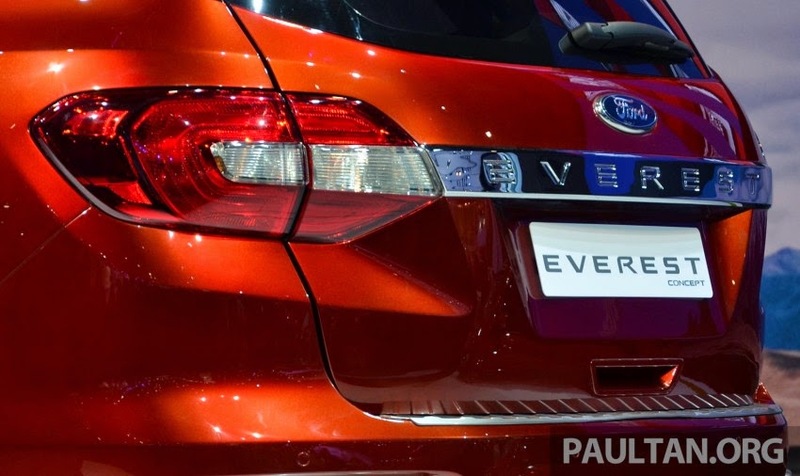 The reveal of the Everest Concept and the new take on the mid-size SUVs is just the start of Ford's plan of expansion to showrooms all across the ASEAN region. Are you looking for a for SUV that is both stylish and capable? At Brighton Ford, we have a great variety of Ford vehicles that can meet any of your driving needs! We are your Dexter Area Ford Dealership with great deals on new, used and pre-owned Ford vehicles! Brighton Ford is located at 8240 Grand River Ave. just north of I-96 in Brighton. We are a family owned and operated business that strives for customer satisfaction. For more information on Brighton Ford visit BrightonFord.com or give us a call at (800) 836-8206.